MOBILE, AL – Blues, roots and gospel singer Lisa Mills announces an October 21 release date for her new CD, I’m Changing, on her MillsBluz record label, distributed nationally by Burnside Distribution. 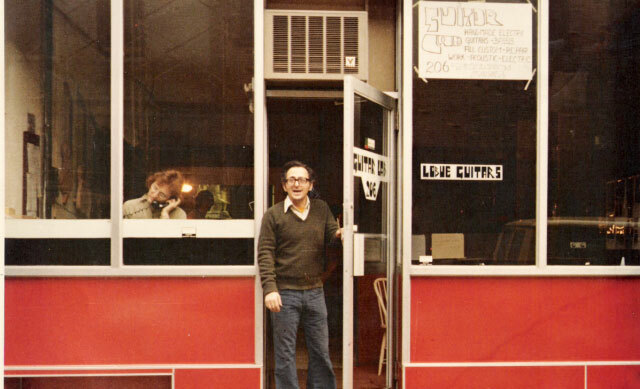 I’m Changing was recorded primarily at Back Door studios in Mobile and was produced by Lisa Mills and Ian Jennings. 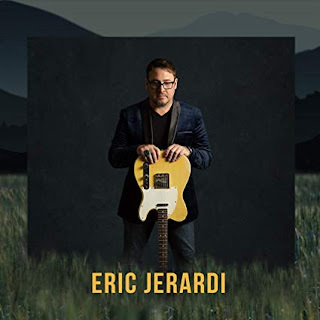 The album showcases Mills backed by an impressive cast of musicians including guitarist Rick Hirsch and drummer T. K. Lively of Wet Willie fame, as well as guitarist Corky Hughes (Bo Diddley, Black Oak Arkansas). Bassist Ian Jennings has a host of world-class recording credentials, including work on albums with Jeff Beck (Crazy Legs), several albums with Van Morrison and Tom Jones, plus appearances with Robert Plant and Jimmy Page. Ian was also named Britain's best bassist last year by one of the UK’s top blues magazines. Lisa Mills is a Mississippi native who currently lives in Mobile, Alabama. 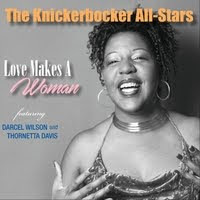 Her last CD, Tempered in Fire, was released in 2010 and won her universal acclaim for its rootsy mix of blues, country and gospel sounds powered by her incredibly soulful voice. UK writer Grahame Rhodes described her as “a full-throated female Otis Redding, with some Muscle Shoals soul and Nashville country touches for good measure.” Another reviewer praised her “unique vocal ability to make one feel the good times and bad times in every song,” comparing her to Lucinda Williams. As its title implies, I’m Changing is actually a re-constructed new version of tracks Lisa originally recorded and released in 2005, with the added benefit of the more pure expression of her artistic desires and abilities. Perhaps most importantly, Lisa was able to put the new project in the hands of groundbreaking producer Trina Shoemaker, the first woman to win the Grammy Award for album engineering, having worked her magic on sessions with Sheryl Crow, Steven Curtis Chapman, the Dixie Chicks and Indigo Girls. Under Shoemaker’s mixing mojo, I’m Changing became an entirely new animal from its predecessor, and the results are explosive. The even-dozen tracks on the new CD include 10 originals, plus scintillating covers of the Rev. Robert Wilkins’ “Wish I was in Heaven (Sittin’ Down)” and the Jimi Hendrix classic, ”Little Wing,” which undergoes an amazing transformation courtesy of Mills’ soulful vocal attack. Prior to going her own way, Lisa toured with Big Brother & The Holding Company, singing the songs of one of rock’s most revered vocalists, and her understanding of Janis Joplin’s gifts is far more insightful than the superficial norm. One listen to the fragile balance of vulnerability and indomitability she brings to “Better Than This” will bear this out. 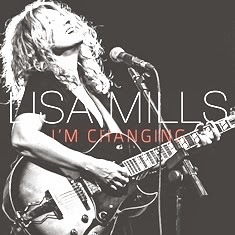 Lisa Mills will tour both in the U.S and in Europe to support I’m Changing.